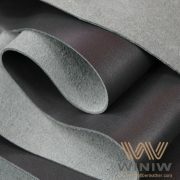 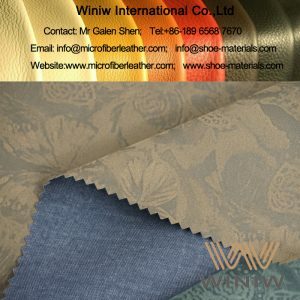 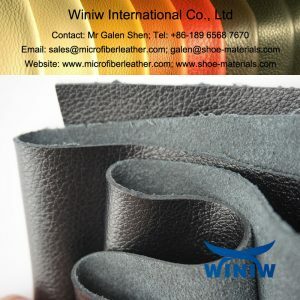 Best PU Leather Faux Leather Material for Gloves! 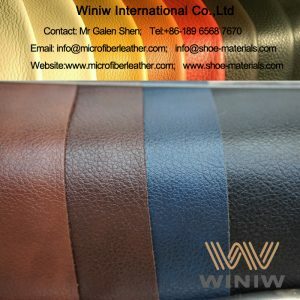 Best PU leather faux leather material for gloves! 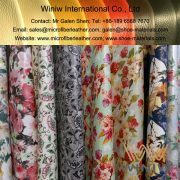 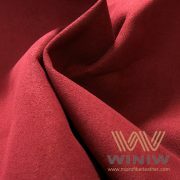 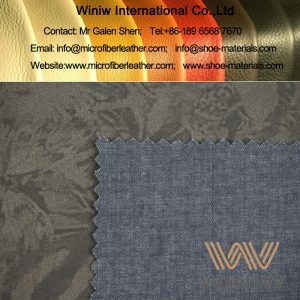 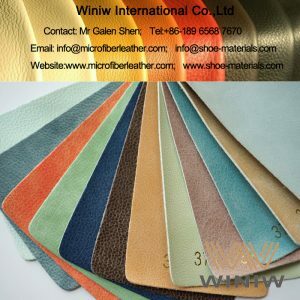 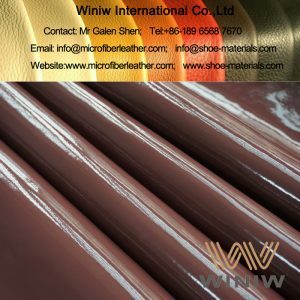 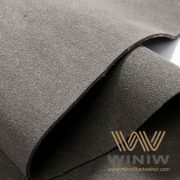 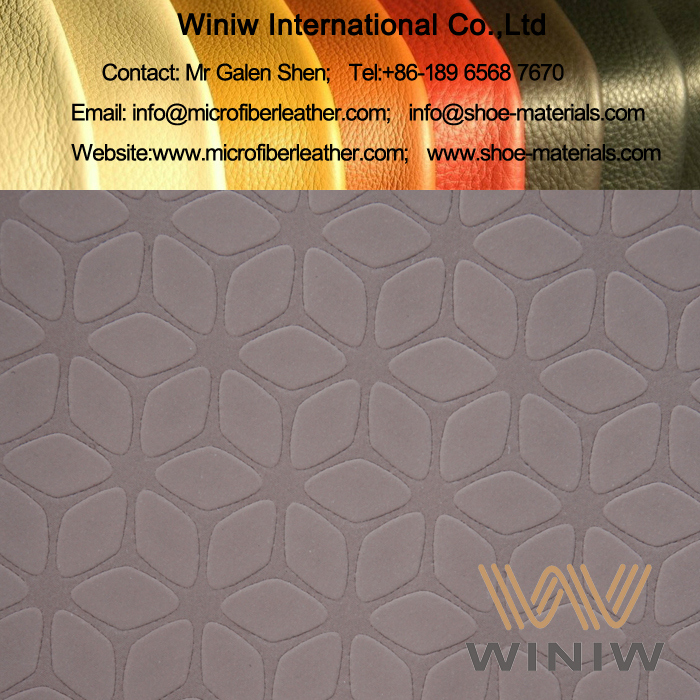 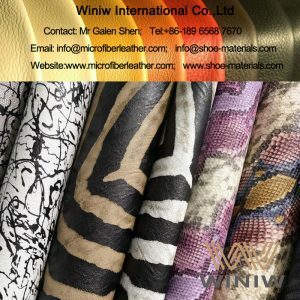 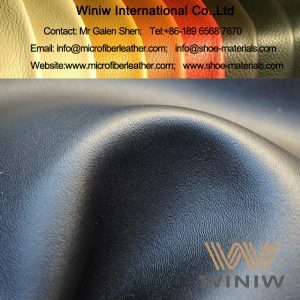 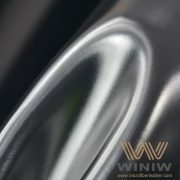 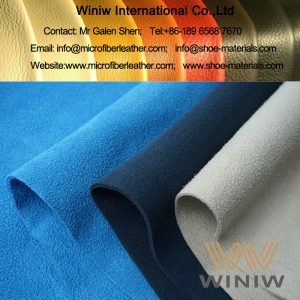 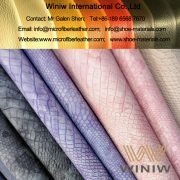 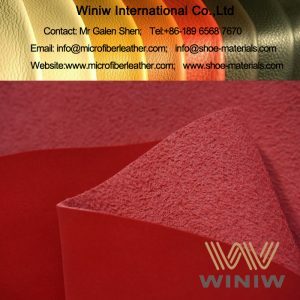 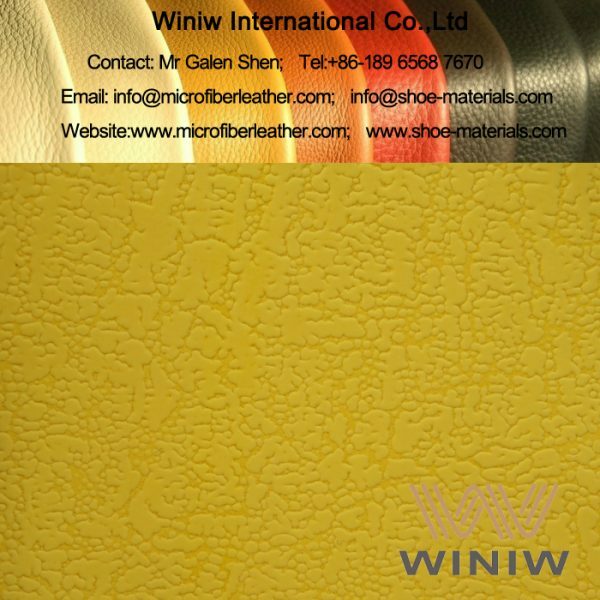 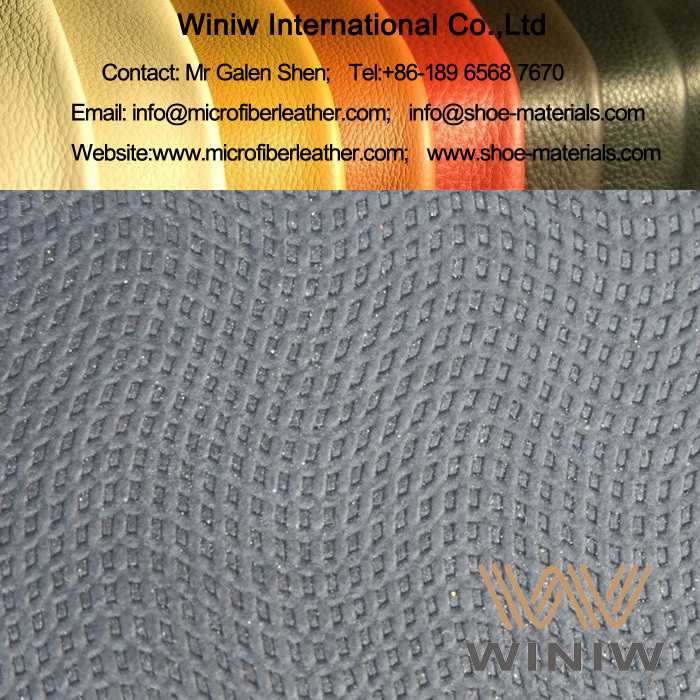 WINIW PU faux leather has very good touch feeling, comfortable softness, and excellent slip resistance, widely sued for sports gloves, golf gloves, etc. 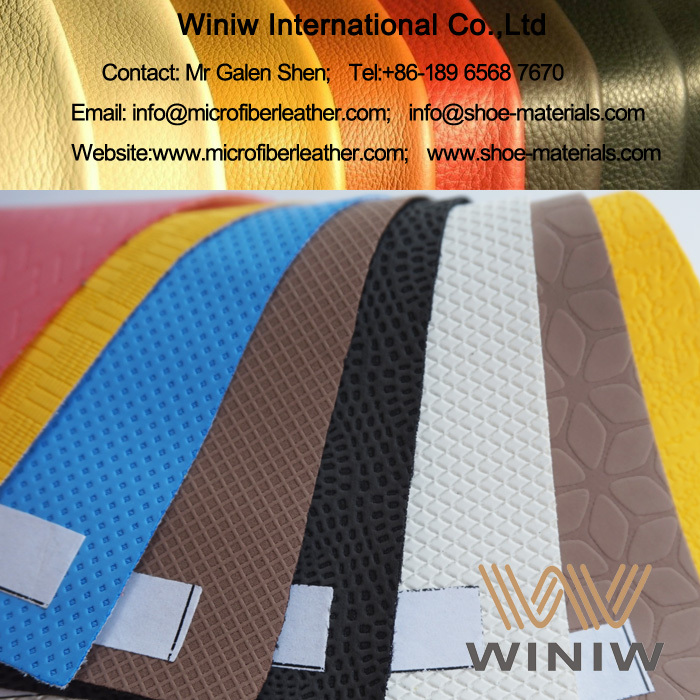 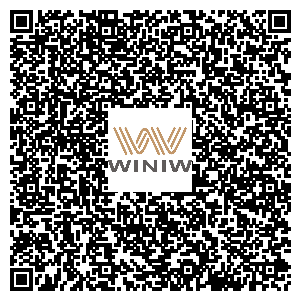 WINIW factory is the supplier of Decathlon for all kinds of sports gloves and golf gloves.